If you have created a profile of your business or added content to sites like Yelp or Yellow Pages for example, you have participated in Barnacle SEO strategy. What it means is you have used these authority websites to increase your ranking for a specific keyword. You have been able to capitalize off these websites because of their authority status with the major search engines. Who can benefit from Barnacle SEO? It is an ideal resource for local business who want to build their local SEO. In the past only the larger business entities focused on using directories and the smaller businesses didn’t. This meant that the larger companies were more easily found by those searching because the directories delivered on what the searcher was looking for. What the searcher may be looking for depends on the industry. For example, a person searching for a Hotel wants information on pricing, location and amenities. Whereas a person looking for a local restaurant wants to see what the menu has to offer, as well as images. In both of these cases feedback from customers by way of review is important. There are some niches that are so large that it is almost impossible for local businesses to compete for the main keywords for that term. These may be hotels, restaurants, beauty salons and so on. These are way too competitive when it comes to trying to get ranked for them. By utilizing the Barnacle SEO strategy you can still appear in the first page rankings through the authority sites. You can get your brand noticed and your website linked to it. These are places where customers can leave reviews and you are talked about. Why is Barnacle SEO becoming popular again? Google has made it a priority to go after bad link building practices, and as a result has penalized many sites that have done this. It resulted in significant changes to what sites are now ranking well in the indexing for the major search engines. Now sites that are considered as authority sites are being ranked on the first pages of the SERPs. Another big advantage is getting the proper exposure via mobile devices. The large well trusted authority sites will have gone through the testing phase to ensure their content is presenting properly on the various devices. They have a much higher volume of traffic to test with compared to the small site owner. When a site is able to load quickly and provide the answers to the searchers then that site is viewed as most appealing in Google’s view. 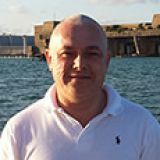 Businesses are beginning to realize the importance of their reputation and that it plays an important role in their local search engine optimization. Barnacle SEO has the ability to boost the business’s reputation, plus give them the SEO exposure they need. Google is keen on indexing sites that have a good reputation high on their search engines. They can use the information provided by customer reviews and their personal rankings of your site to help determine your reputation. Plus, when these reviews appear on reputable sites it gives further credibility to the reviews. Customers also want to leave their reviews on credible sites. Google may even apply its only rating when it lists your company in their search engine results. You may have noticed the red stars beside a listing that you were looking for. Google will show its rating and the number of reviews it has based this on. 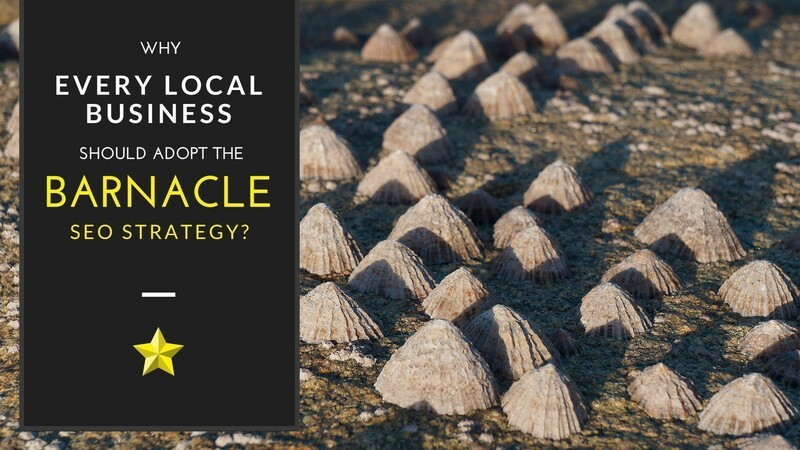 How do you put in place a Barnacle SEO Strategy? As an example, a beauty salon in Atlanta wants to get ranked on the first page of Google. What they would do is a search on beauty salons Atlanta. Then do a review of any of the sites that appear on the first page of the search, to see if any of those sites allow member profiles or some type of content to be added. In this example the first few listings on the home page are Yelp, followed by the Yellow Pages. These are considered as authority sites and the beauty salon would want to get their profile and content on to these. They have now built a good authority backlink to their site. You want to put some time and effort into optimizing the profile or content. In essence you then want to promote these profiles in line with your site. Website owners that really focus on good site SEO and develop an excellent content strategy can further increase their rankings. 1. Do a search for several of the main keywords that you want to rank for. Then see which of the top five or seven listings appear to be authority sites that will allow you to put your profile or content. Make a list of these so you can go back to them once you have completed your research. 2. When adding your content make sure your business name, address, telephone number, and website, hours of operation and contact email are included and consistent across all sites. 3. Use images where possible. Make sure they are professionally done and they are of good quality. You want to be sure that if the site you are listing on only allows small images that your images will present well in this type of format. Avoid using stock photos. 4. Write a good description of your products/services. 5. You want to create links back to these listings from your own website. 6. Follow the guidelines of the sites you are putting your content on. By following all of their rules it may help you to get a higher listing in your category. You want to make sure that you choose the proper category when you are submitting your content. 7. You want to get people to go to these sites to post their reviews. 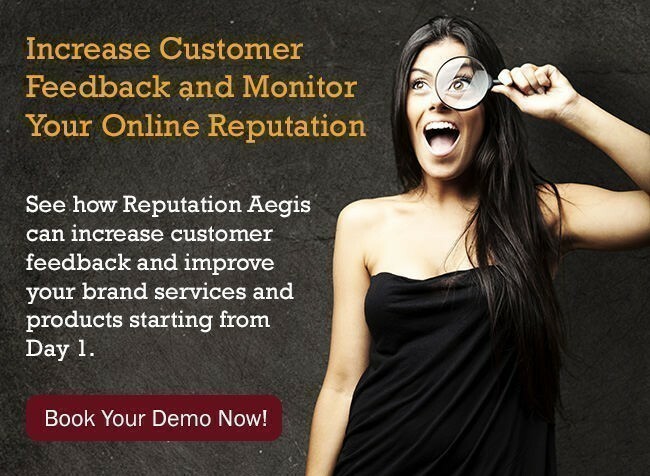 Use a Reputation Marketing Platform like Reputation Aegis to achieve a complete Barnacle SEO strategy. You want to utilize the Barnacle SEO strategy as part of your referral marketing tactics. Your goal is to develop your 5-star reputation through superb reviews and then market your impeccable reputation in as many different areas as you can.